Are you currently working as a Helpdesk, Desktop Support or Service Desk Engineer, and looking to progress your career to the next level? Do you aspire to be a System Administrator on the Server or Infrastructure side of things? It’s time to talk to itContracting‘s Senior IT Recruiter, Chris Byrne, on how you can transition over into Systems Administration. I’m sure that you have noticed that most IT Support and Sys Admin job specifications ask for some sort of relevant professional or IT related qualification. While having professional certification isn’t always mandatory for most jobs, it will absolutely give you an edge over another person with similar experience who isn’t certified. It will also reinforce your experience with that technology (if you have it) and may even justify the salary that you are seeking your next position. What certifications should I focus on? This is a question that I get asked all the time. I am usually asked this when speaking with people who have reached out to me for career advice or have applied for a specific position. If you don’t currently have any professional IT certifications, my advice is to start with a broad certification that will cover the basic or entry-level position in your current specific category. For example, the most basic or entry level Certification for an IT support position is usually the CompTIA A+. The A+ performance-based exams are the starting point for any career in IT and certify foundational IT skills across a variety of devices and operating systems. The certification will prepare you to troubleshoot and solve IT problems and understand a wide variety of issues ranging from networking and operating systems to mobile devices and security. The next stage usually sees a person progress to vendor-specific certifications. In a business or enterprise support environment, people usually undergo the Microsoft desktop certifications as Microsoft provides the core operating systems used in most businesses. Windows 10 is the latest operating systems currently being provided and supported by Microsoft. Some people also consider completing vendor client hardware certifications from companies such as Dell, HP or Lenovo for example. More often though IT Engineers tend to start considering Server, Cloud or Networking certifications at this stage. *I will not be outlining network-based Certifications in this article. This will be covered in a later blog specific to networking and security. As I mentioned earlier, the certifications in focus here will be on Microsoft WinTel Server and other System Administration oriented certifications. The most common certification to start with is usually a Microsoft MCP which then leads to the MTA, MCSA or MCSE (see table below). This is usually the certifications or group of certifications that most Sys Admins target initially. Then they will usually move on to more specialised certifications such as VMware, Exchange, and SharePoint-based certifications. The below table of certifications is intended to be a quick start guide to just some of the System Administration-based certifications that can be taken. It is by no means comprehensive and is intended to be a helpful pointer to what’s available. There are lots of other fantastic options to be explored. Whatever certification track(s) you opt for, the itContracting team wish you the very best and are happy to help you along the way with advice and encouragement. itContracting is part of Evros Technology Group, is Ireland’s leading Managed Service support company and has one of the most extensive partnership networks in Ireland including globally recognised brands and providers of industry-leading niche technologies. Some of the Evros partners include Microsoft, VMware, HPE, Dell, Citrix, Cisco, and Veeam. Are you looking for it contract work or a permanent IT position? 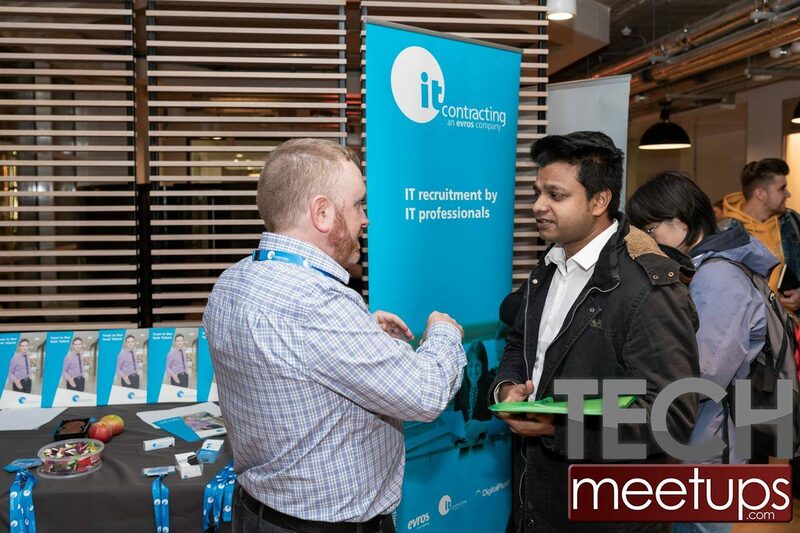 Contact Ireland’s leading IT recruitment agency, itContracting.